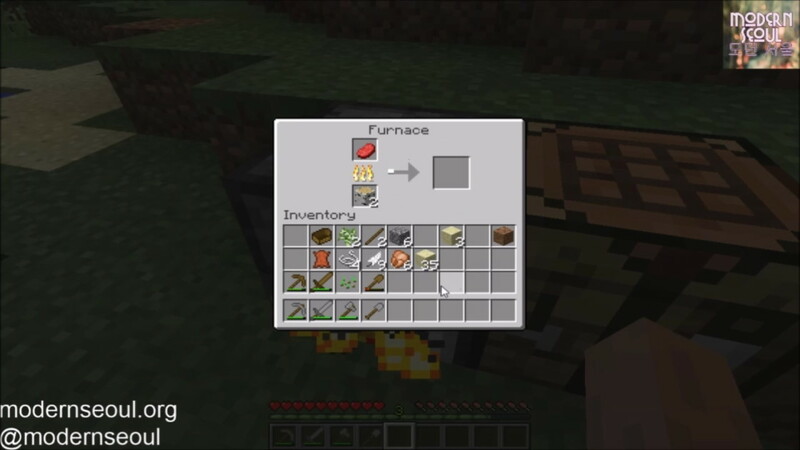 This is the fourth part in our new YouTube / Minecraft series. 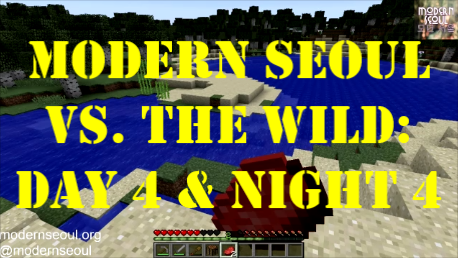 This is a little bit of a change of pace when compared to our other videos and website posts, but as we mentioned before Modern Seoul is quickly nearing it’s 4th birthday we thought we’d try something new. 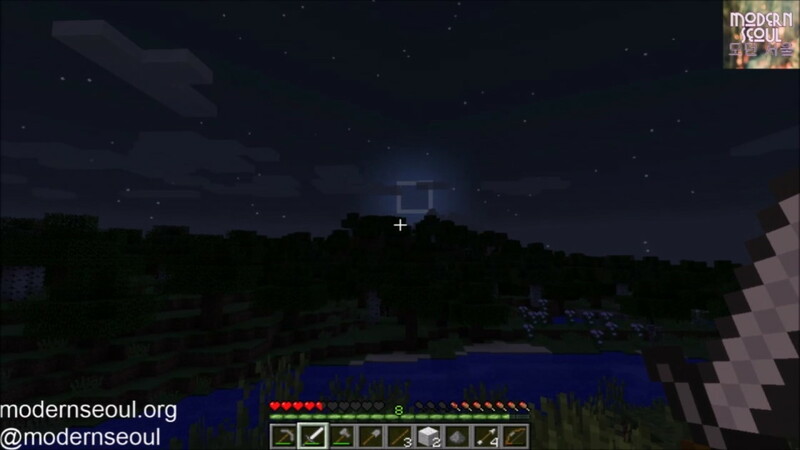 This is our first ever entry into the Minecraft world and first gaming mini-series. The video in uncut but we sped up certain parts (basically fast forwarding) to keep the video to a reasonable length and also to make it a little more watchable. Also we’ve included some background movie soundtrack style of music. Please Note: Our Minecraft Knowledge & Level in pretty basic, we know the basics but not nothing mega advanced or technical. 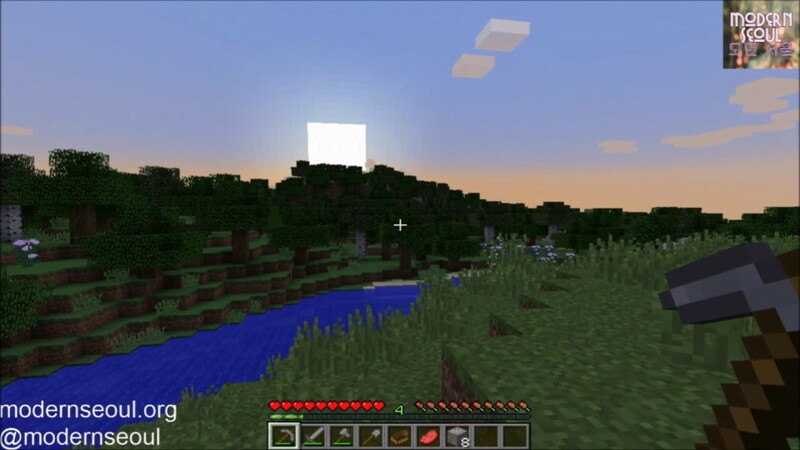 However we feel that most people will be in the some shoes, or at least can laugh at how awful we are at Minecraft. We hope you enjoy it and fingers crossed this will develop into a fun new and slightly different series. Also for Part 1 Please Click Here , for Part 2 Click Here and Part 3 please Click Here. Day 4: Day 4 starts were day 3 ended moving onto a new area and fleeing some attacking monsters. During the day we collect materials, kill a few chickens, do a little cooking and travel by boat to a new flatter and hopefully safer area. We end the day building our fort for the night to come. Night 4: The night starts with us completing our fort (mainly made of sand). 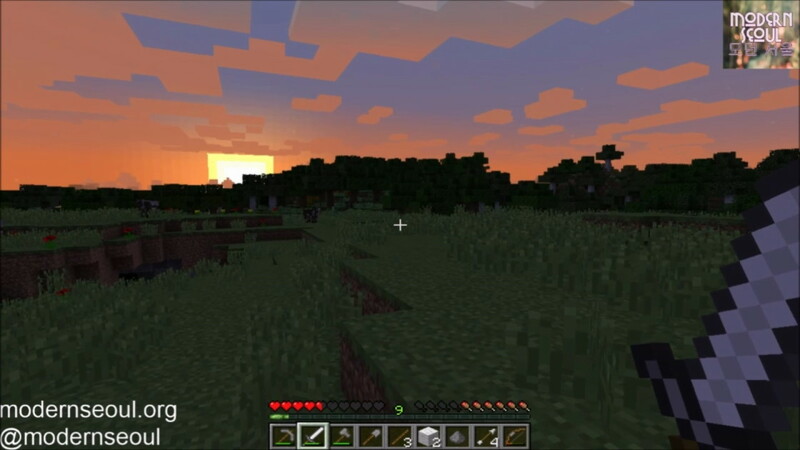 Then we craft an Iron sword and fight the zombies, creepers and skeletons who come close to us. 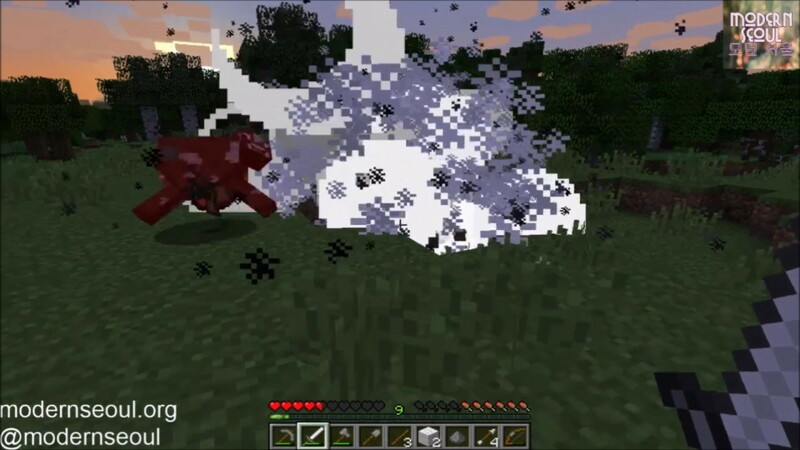 In the early morning (dusk) a creeper explodes sending a cow flying, which was maybe the highlight point. As always if you have any questions about this Minecraft Video or Minecraft/Gaming in general please feel free to let us know. Either below, by Email or via Twitter or Facebook.